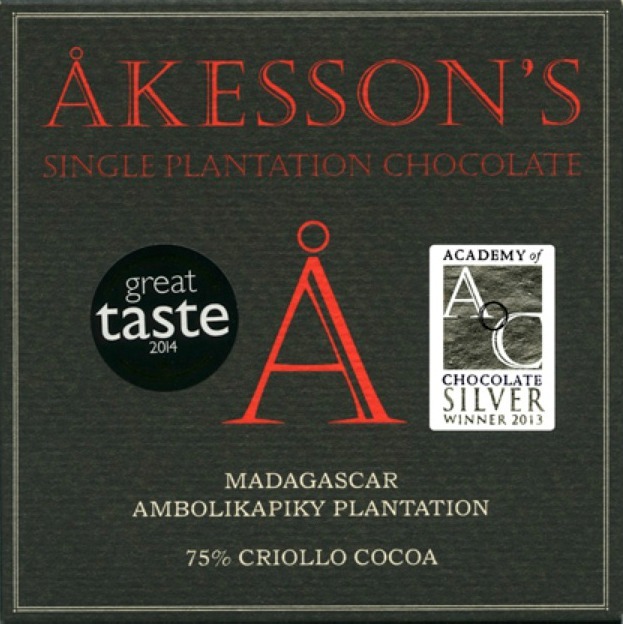 Certified Organic – The Ambolikapiky Plantation is part of Bertil Åkesson’s 2000ha Bejofo Estate. 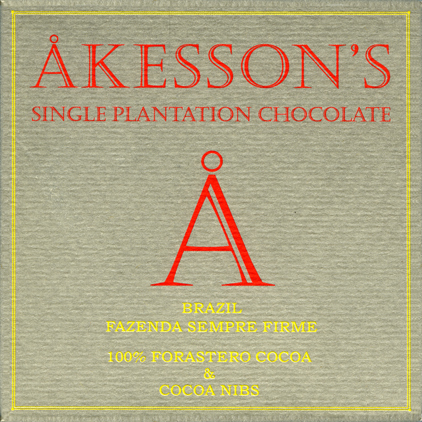 Located in the Sambirano Valley, in the North-West of Madagascar, the plantation produces since 1920 world-famous aromatic cocoa. 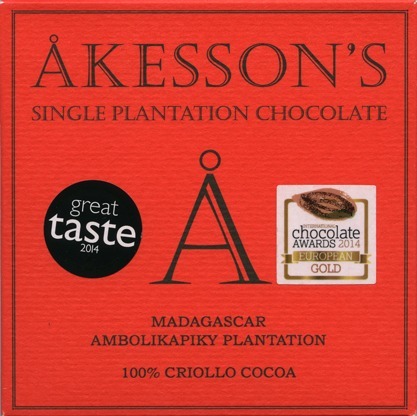 Besides 300 tons per year of Madagascar Trinitario cocoa, a very limited production of Criollo cocoa (2 tons per year) is harvested separately. 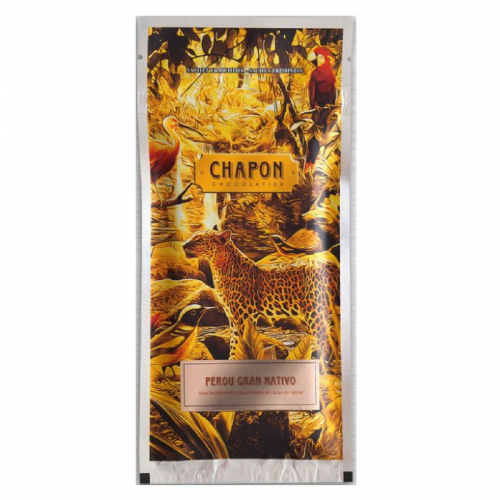 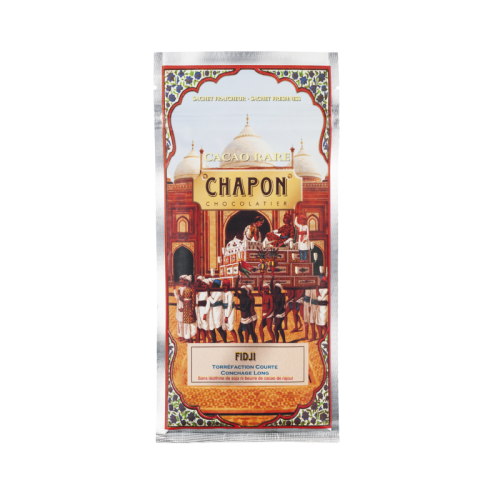 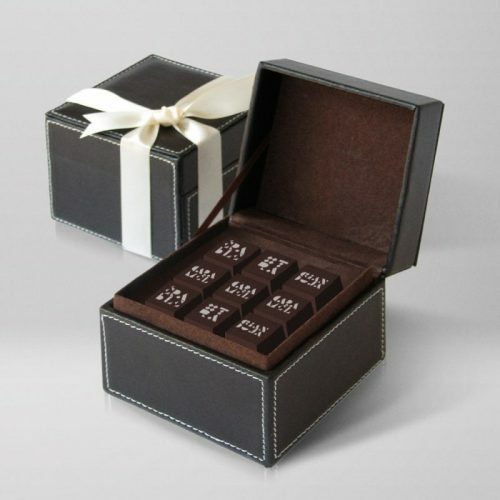 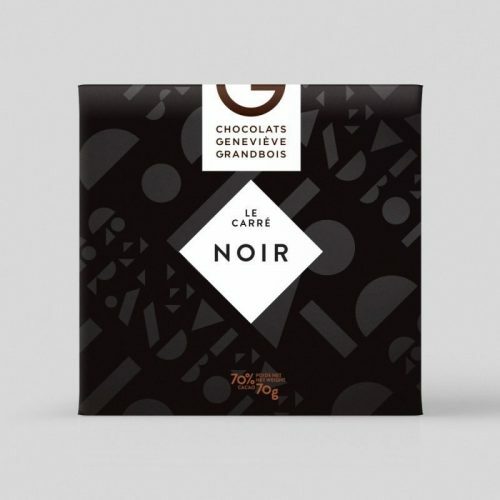 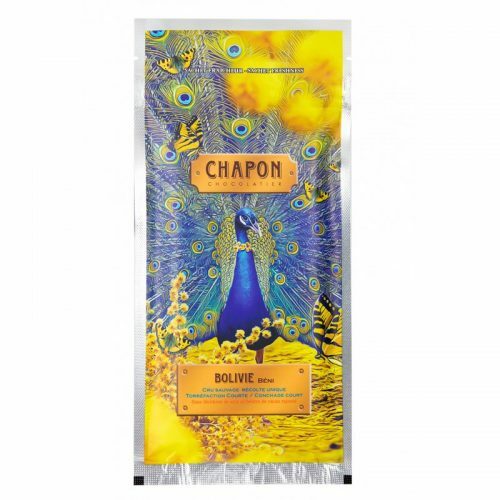 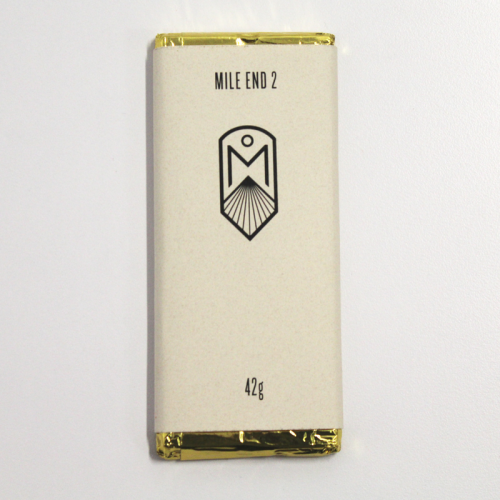 This chocolate has a very expressive cocoa aroma with subtle fruity-sweet tartness and pleasant flavour notes that evoke citrus and red berries.